The March Madness tourney that was held at the Perth Amboy YMCA and presented by Triple Threat Ministries was a great success. Not only was there great competition, but also there was a great performance and a lot of love going around. Blake Velasquez and his staff ran a great tournament and I’m looking forward to the next one and repeating as open division champs. However, the best part of the whole tournament was that everyone in the building made a pledge to become a better person and a child of God. God bless to all and I hope to see you out for TTI’S next big tourney. March Madness was an amazing day of basketball where hundreds of students gathered from the tri-state area to see who’s three had enough to win” “What an amazing experience I had to be able to speak at the half time show to 400 people about this awesome love that God has for each of them, & to see over half the crowd make a life change was powerful” “As a Student Pastor at Faith Fellowship Ministries, I would encourage all youth pastors to get involved in the vision of Triple Threat ministries that is reaching a generation of young people with the tool of Basketball. It’s been an amazing year so far. Being able to witness Triple threat reach out to a generation on the courts with simple, yet powerful elements, such as love and excellence, is beyond words. Seeing players from all different ages come together to play ball and walk out transformed, was truly a blessing to see. Volunteering for March Madness has opened my heart to get more involved with Triple Threat. Being part of a team with so much passion for touching lives is an honor. I’m extremely excited for the tournaments to come and to see more athletes experience a life-changing event. I’m thrilled to be part of a team who are making history with the love of God. Triple Threat Ministries has been a true blessing to Disciple Clothing. The level of excellence that TTM operates with is exceptional. I have seen many lives touched and transformed by the work of Blake and his team. 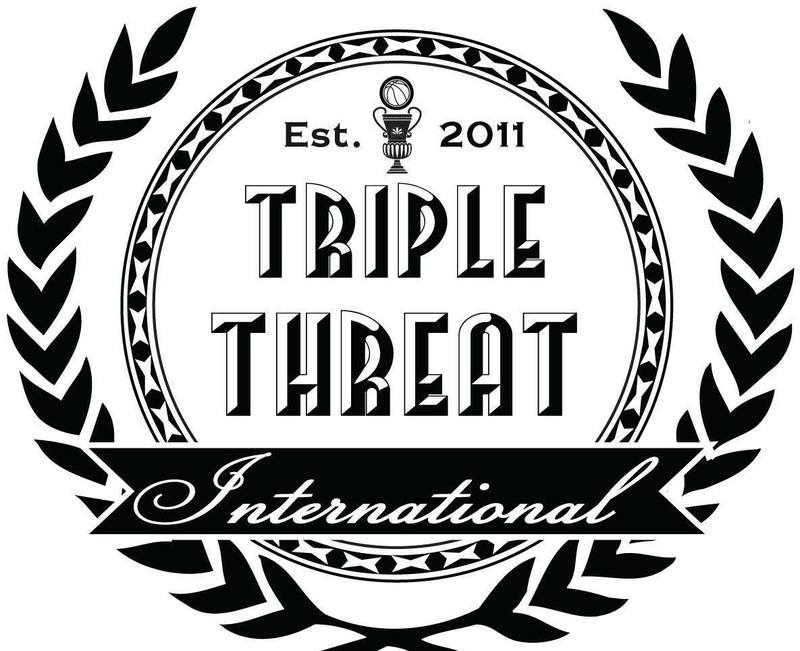 Triple Threat is stepping out and making a difference in our youth today through their community outreach. I am honored to have been given the opportunity to help sponsor such a worthy ministry!